Solar Light’s ISO-Classified Digital Class I and Class II Pyranometers measure global hemispherical radiation from 300 to 2800nm. They utilize thermopile technology, assuring very broad spectral sensitivity, exceptional flatness, and excellent good long term stability. 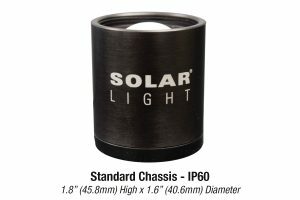 Solar Light’s ISO-Classified Digital Class I and Class II Pyranometers measure global hemispherical radiation from 300 to 2800nm. They utilize thermopile technology, assuring very broad spectral sensitivity, exceptional flatness, and excellent good long term stability. These pyranometers feature a sixty-four thermocouple junction sensing element. 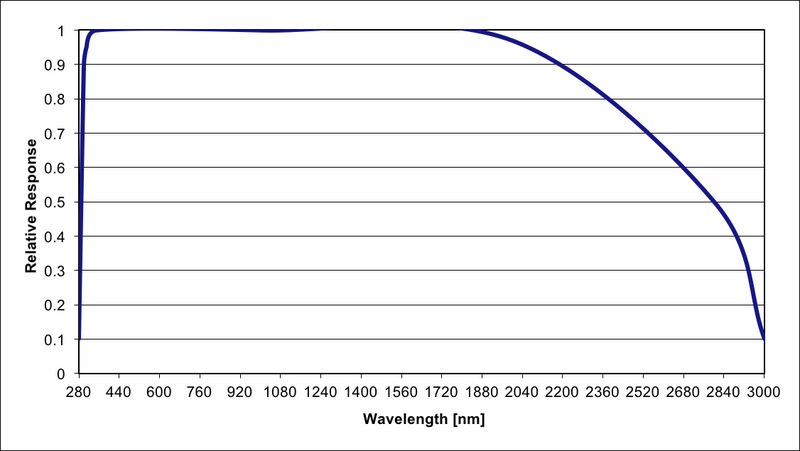 The sensing element is coated with a highly stable carbon-based non-organic layer, which delivers excellent spectral absorption characteristics. 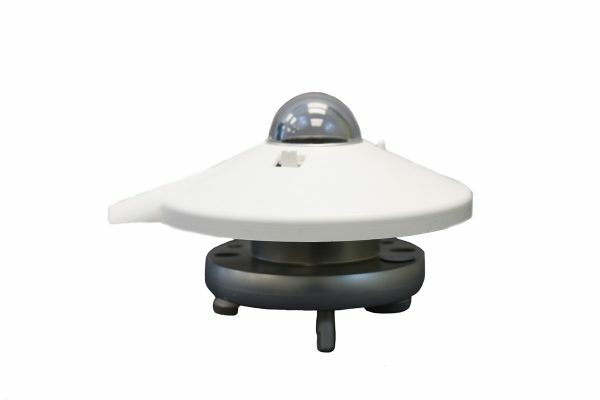 The sensing element is housed under a single glass dome. The precision optical glass dome acts as a filter, with spectral bandpass that permits the full solar spectrum to pass through to the sensor. The glass dome also protects the sensor from the elements. The sensor is a high quality blackened thermopile. 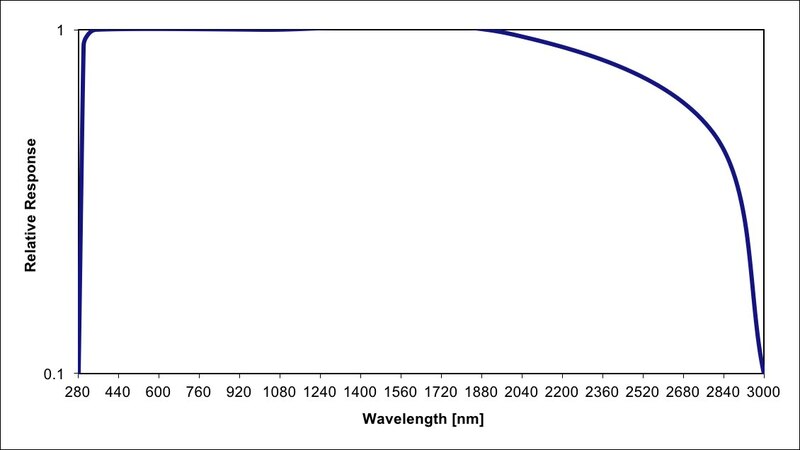 Heating of the sensor by incoming solar radiation produces a signal in the µvolt range. 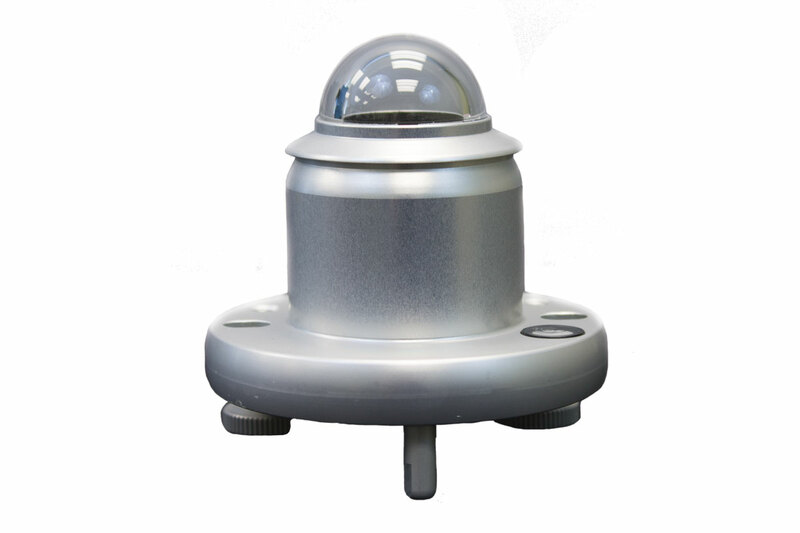 Each pyranometer has its own calibration factor. Along with the processing algorithm, it is programmed into a memory chip embedded into the sensor.